c. jane create: Lose It! I discovered this application for the iPhone, or iPod touch, called Lose It! It is basically a log to keep track of your weight, calories, and nutrients. 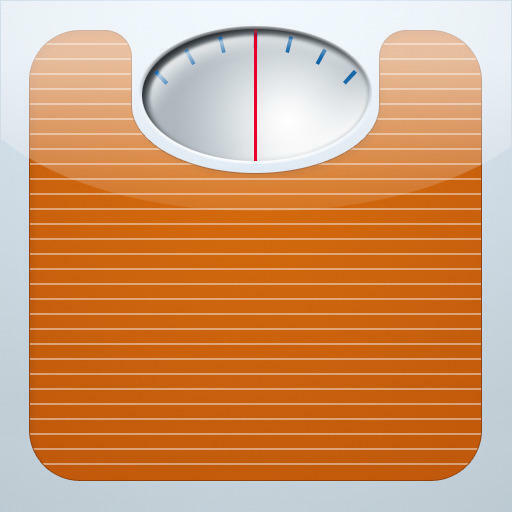 I have been using it to count my calories, and I weigh myself every morning. There is also a way to connect it to the web, so you can view your logs online - I haven't tried that yet. I am proud to say that I have lost 5 pounds since starting my endeavor! And I owe it all to calorie counting. It's not a diet, I can eat what I want. It's just that now I pay more attention to what, and how much, I am eating. I still go out to eat, and have my cheat days, but I am loving it so far. In fact, when I went to see my parents for a week I ate really well. Too well. But I didn't gain any weight, I just stayed the same - I was pleased to discover that! I can't wait to start walking again once it gets warmer outside. I'd also love to ride my bike... if I could get it to Missouri. I'll keep you posted!